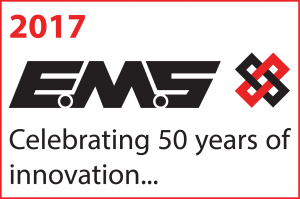 In 2017 EMS celebrates 50 years of innovation. 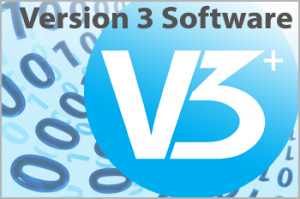 2016 – FireCell Version 3 software is released incorporating customer & engineer feedback and providing a major upgrade to product software empowering engineers and users with additional diagnostic features. 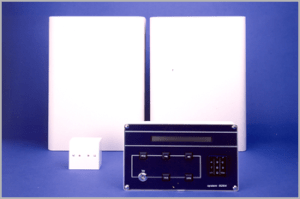 2016 – Kentec, the UK’s leading Fire Panel manufacturer, build and supply the renowned Syncro range of panels with software which has the added features required to allow seamless wireless and hard wired device integration. 2015 – EMS launches a bursary scheme to award a number of grants to local higher/further education students whilst they are studying for software design or electronic engineering qualifications Additionally, in partnership with a number of local schools & colleges, EMS is providing valuable work experience for Year 12 & 13 (6th form) students. 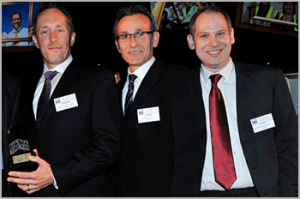 EMS was nominated and won the KEiBA 2012 award for “Best Science & Technology Company”. 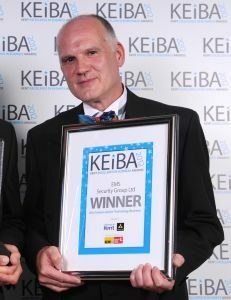 The KEiBA’s: Kent Excellence in Business Awards are conferred annually and staged by Kent County Council and KM Group to recognise and reward businesses in the County. 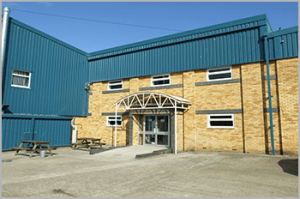 2010 – Organised by Works Management in partnership with the Cranfield School of Management. 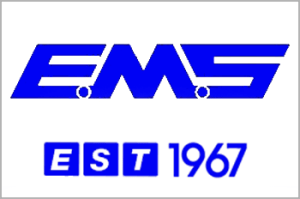 EMS wins the coveted Best SME (Small Medium Enterprise) category in the prestigious Best Factory Awards. EMS is also Highly Commended in the Best Electronics and Electrical Plant category. 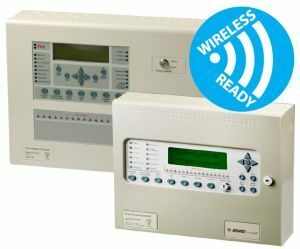 2010 – Incorporating EMS Smart Cluster Technology (SCT) and utilising the 868 MHz European harmonised frequency band, FireCell was the first wireless fire system to meet EN54-25 and boasts a wireless coverage which exceeds other 868 MHz systems. 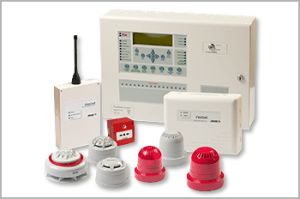 FireCell is suitable for virtually any building and is rich on features and benefits. 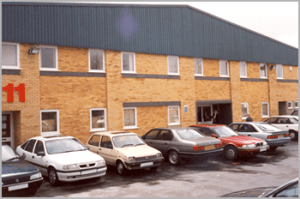 2005 – EMS expands Technology House further to accommodate a continued upturn in business – there are now in excess of 100 staff. 2001 and the introduction of Alkaline batteries reduces costs significantly. 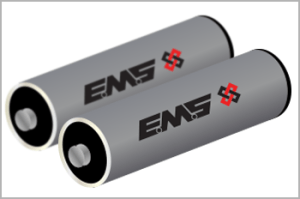 Each battery pack can be changed in minutes and has a realistic life of 5 years per pack based on normal usage. 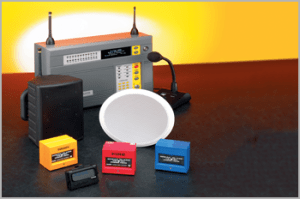 In 2000 EMS releases the Radio Voice Evacuation addition developed for use with System 5000. 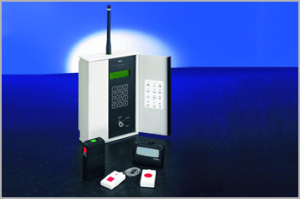 In 1995 EMS supply a remote ATM controller system developed to protect ATM machines across the country. 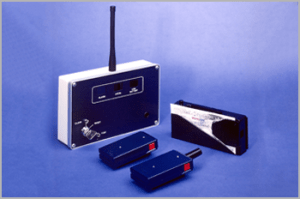 In 1992 the Iris Personnel attack radio systems supplied to the UK banking industry for staff personnel protection are upgraded from VHF to UHF. 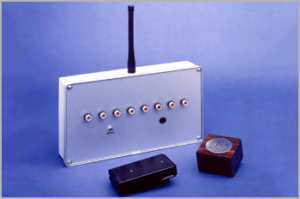 1990 – EMS develop and launch a VHF Personnel Call System which is installed in the Board & Meeting Rooms of some major companies. 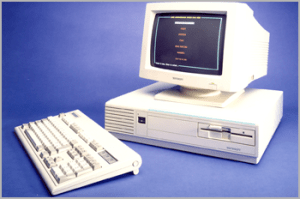 In 1988 EMS develop a computer based colour graphics system that shows alarm events on a monitor indicating the event type and its location. 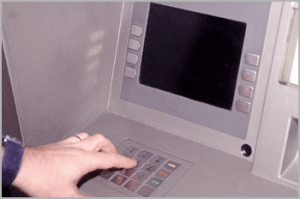 In 1985 EMS supplies the first of many VHF Personnel attack radio systems to the UK banking industry for staff personal protection.